KSU, a leading Car & Coach Rental Company with more than 2,00,000 Happy Customers. 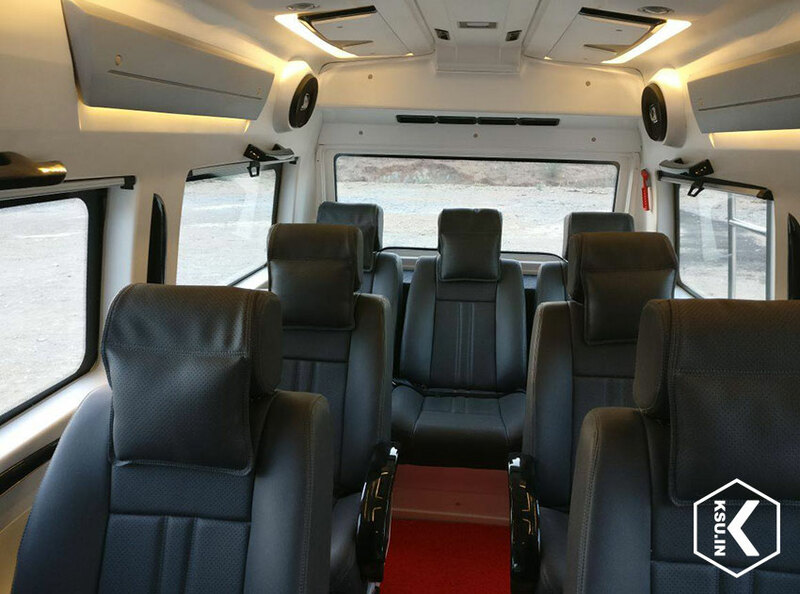 We Provide 9 & 11 Seater luxury Tempo / Force Traveller Rental in Kochi, Kerala for Outstation Trips. 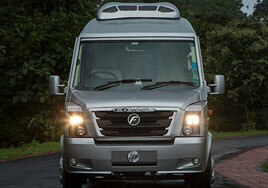 Luxury Force Tempo Traveller Rental in Kochi / Cochin - Sometimes, you just need a little bit more space. For the more discerning clientele that would like to arrive in style and luxury, select our Luxury Traveller Rental range for Kerala Tour. Our Luxury Tempo / Force Traveller represents the pinnacle of style and elegance. No detail was left unturned in creating and the result is an elegant, modern design that will impress even the most discerning clientele. 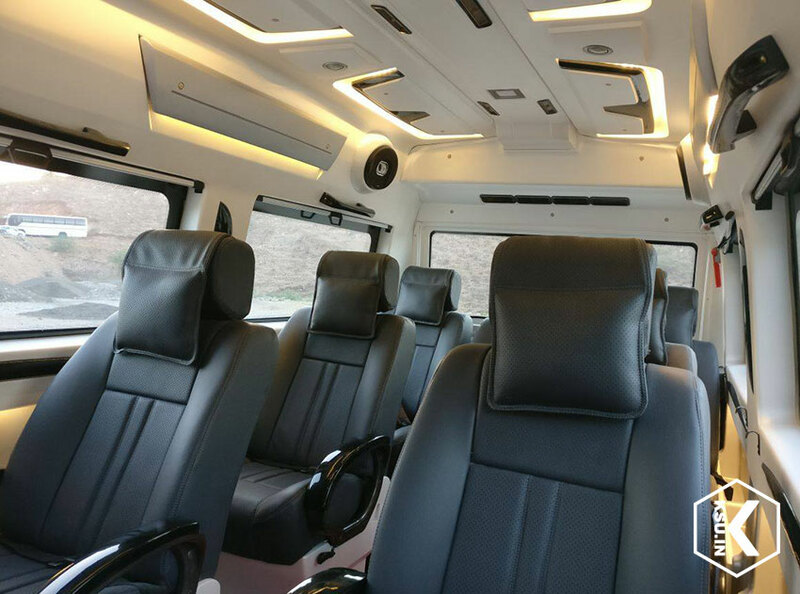 Some of the amenities included are multiple LCD TVs, DVD, Recliner Seats, Mood Lighting, Moon Roof etc as standard equipment. Holds either 9 or 11 passengers (two sizes available). 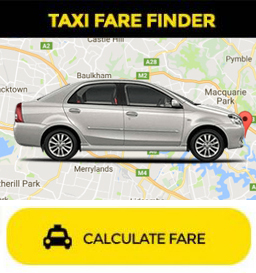 For either corporate group transfers or leisure travel this multi purpose vehicle can accommodate your needs. 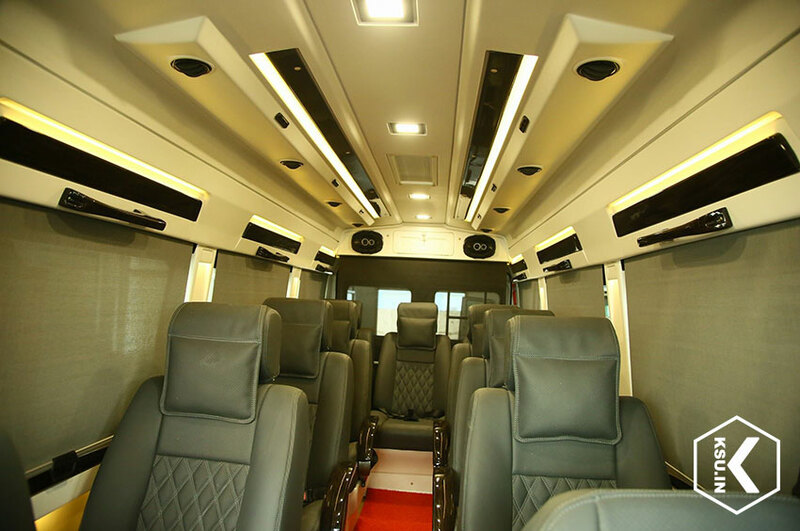 Whether out on the town for a holiday, touring the city or traveling to and from Kochi International Airport, our Luxury Traveller provide a classic sense of luxury. 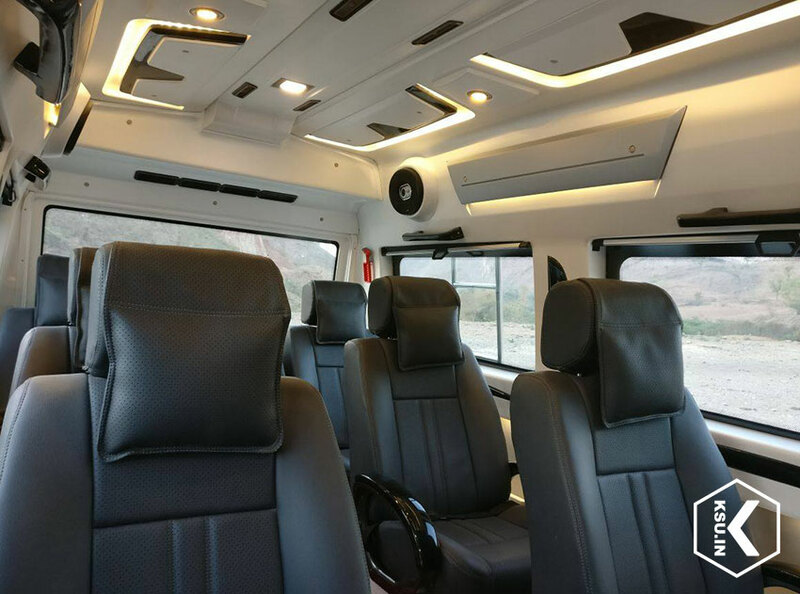 Our custom built luxury traveller offer amenities such as a decanter and drinking glasses, mood lighting, moon roof, TV with DVD player, and a premium stereo sound system with CD player.